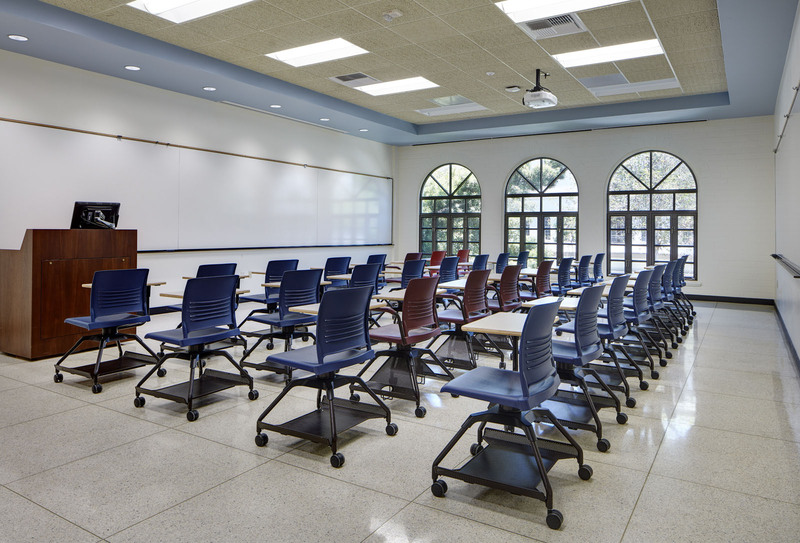 The project consisted of interior improvements and upgrades to the Serra Hall educational building at the University of San Diego. The scope of work included the demolition of existing ceilings, lighting, interior doors and frames and select windows. New components and systems were installed to replace those removed. In addition, the interior was painted and the HVAC system was upgraded. 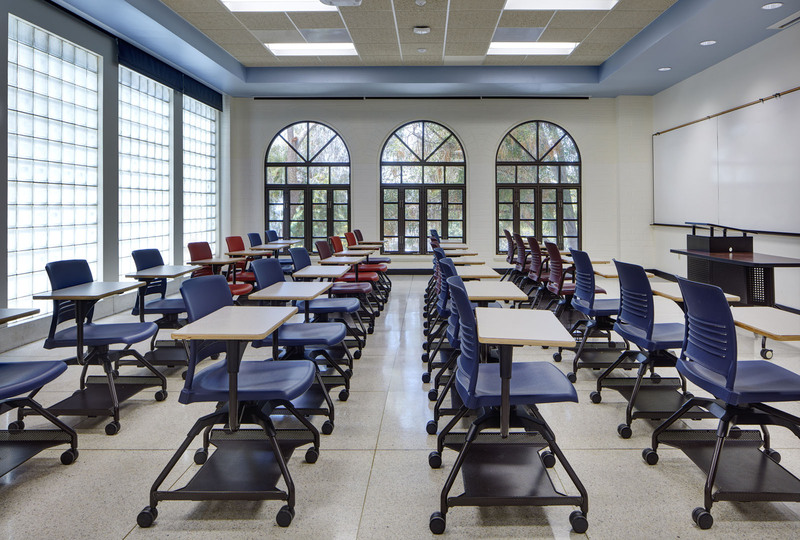 The subject work was completed while other portions of the building remained open and operational for student use.